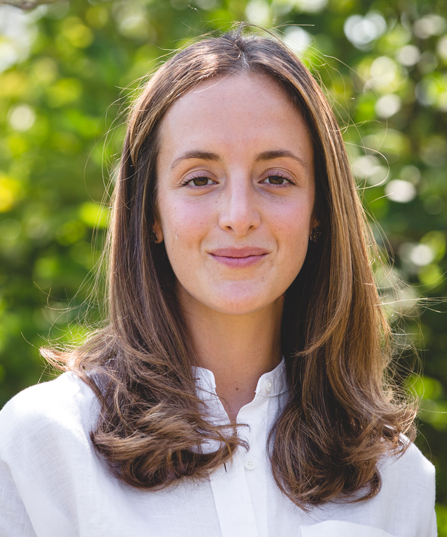 Maria Carreri is an assistant professor at the School and will join us in July 2019. She studies comparative political economy with a focus on political selection. Using original survey data, historical data and empirical methods, her research examines the role of political leaders in determining policy outcomes across diverse institutional contexts. Her current work focuses on the managerial competence of executive politicians in Italy and in the U.S.
For more information, please visit Maria Carreri's personal site.